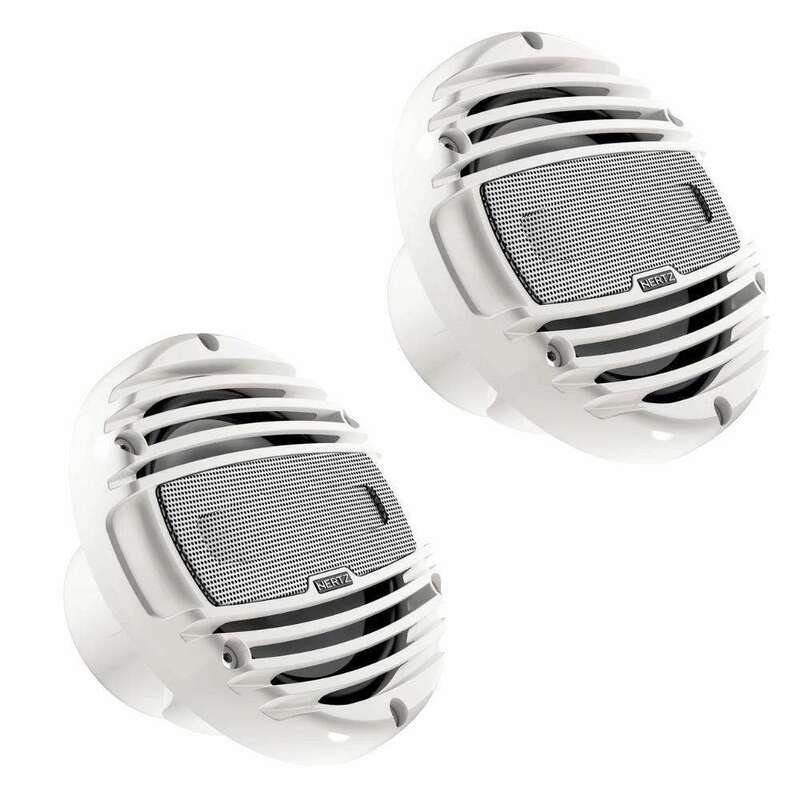 TetolonÂ® dome, a combination of silk and cotton with proprietary damping treatment, provides low mass and resonance-free response up to ultrasonic frequencies. 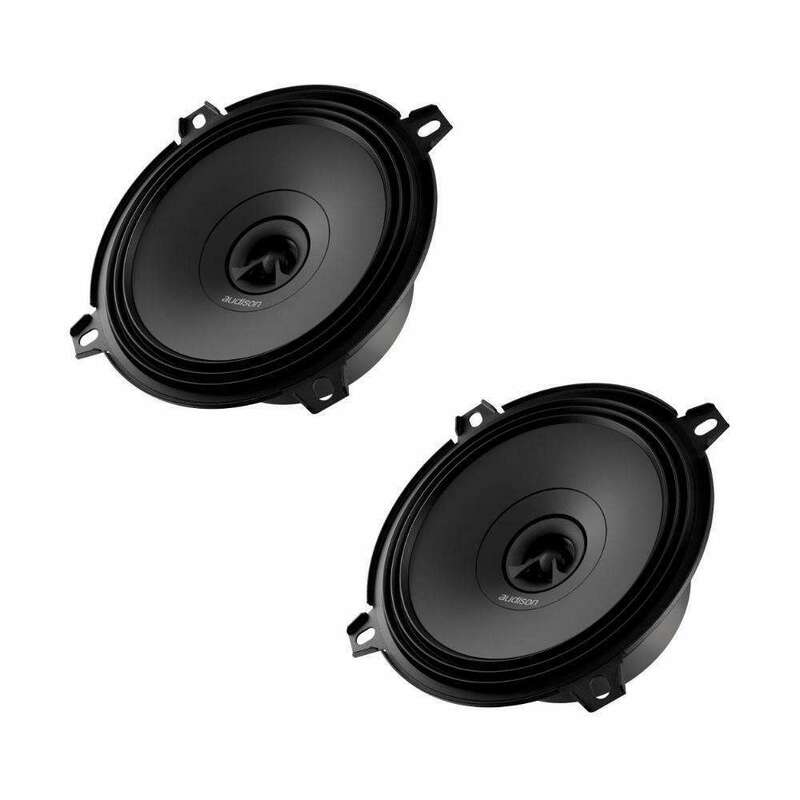 CCAW (Copper Clad Aluminium Wire) voice coil wound on double layer, extremely lightweight and compact, resulting in a very high efficiency and a crisp, dynamic sound. 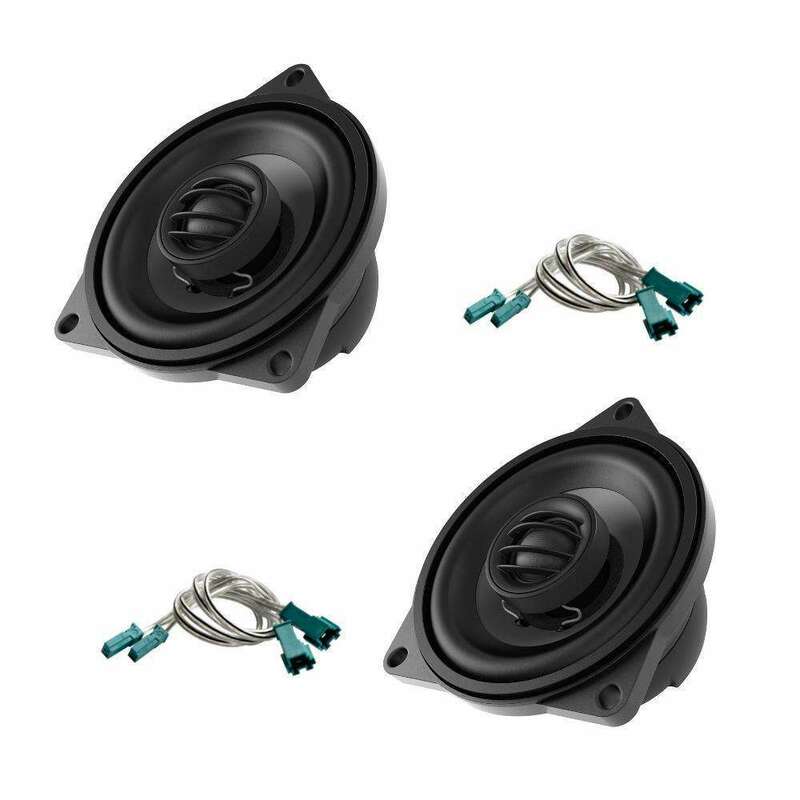 High flux density Neodymium RENÂ® magnet, for very high efficiency and detailed sound. 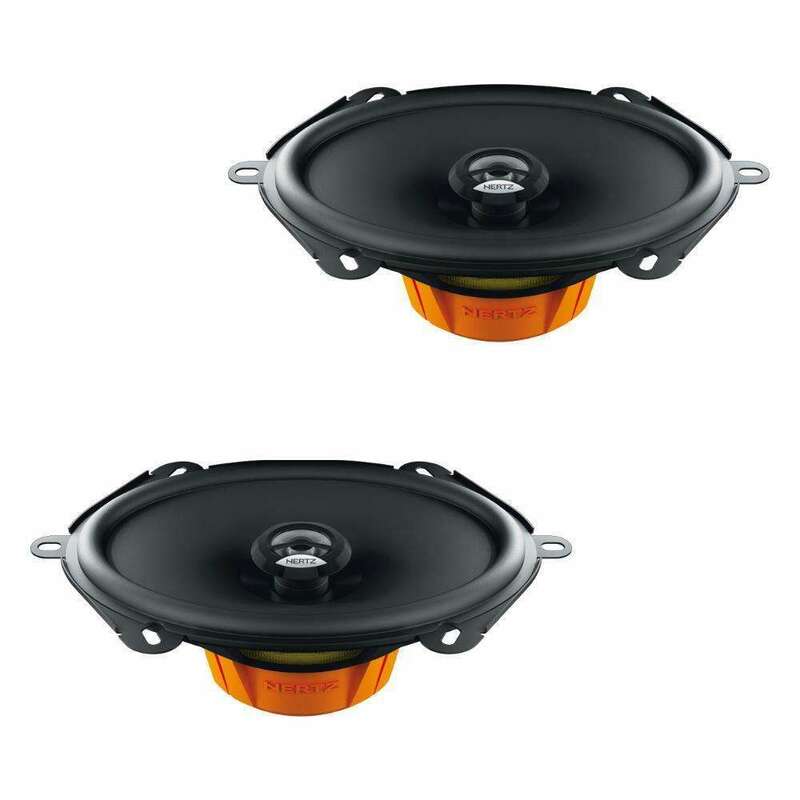 APX 4APX 4 features a concentric coaxial tweeter: with one single point of sound emission it is possible to obtain a consistent in-phase response, with consequent reconstruction of the acoustic scene comparable to a system of separate woofer + tweeter.The 4″ cones surround features the exclusive shallow “Triple Wave” profile, for maximum excursion linearity. 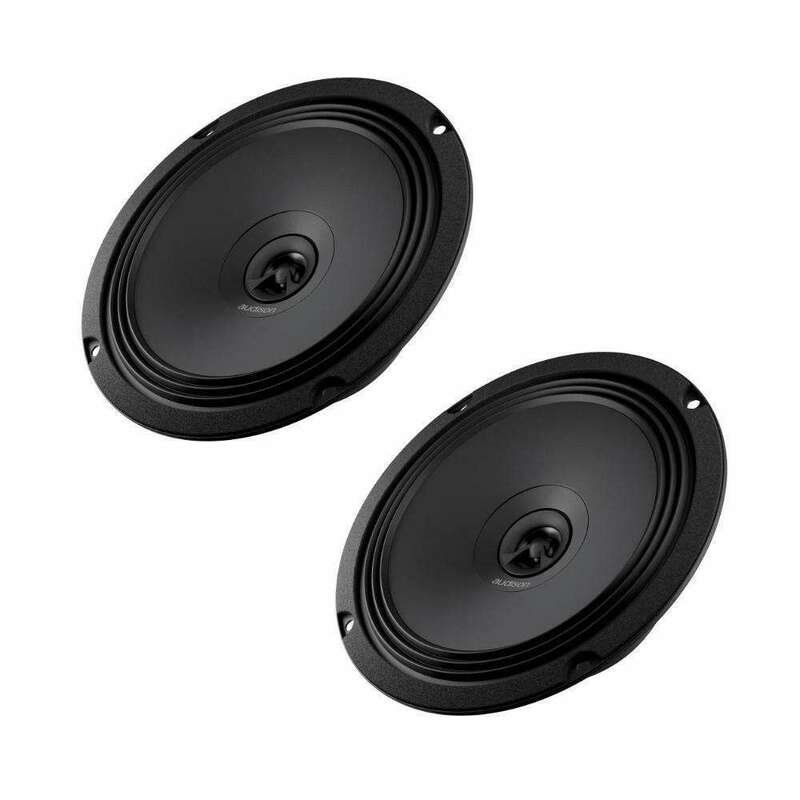 APX 6.5APX 6.5 features a concentric coaxial tweeter: with one single point of sound emission it is possible to obtain a consistent in-phase response, with consequent reconstruction of the acoustic scene comparable to a system of separate woofer + tweeter.The 6.5″ cones surround features the exclusive shallow “Triple Wave” profile, for maximum excursion linearity. 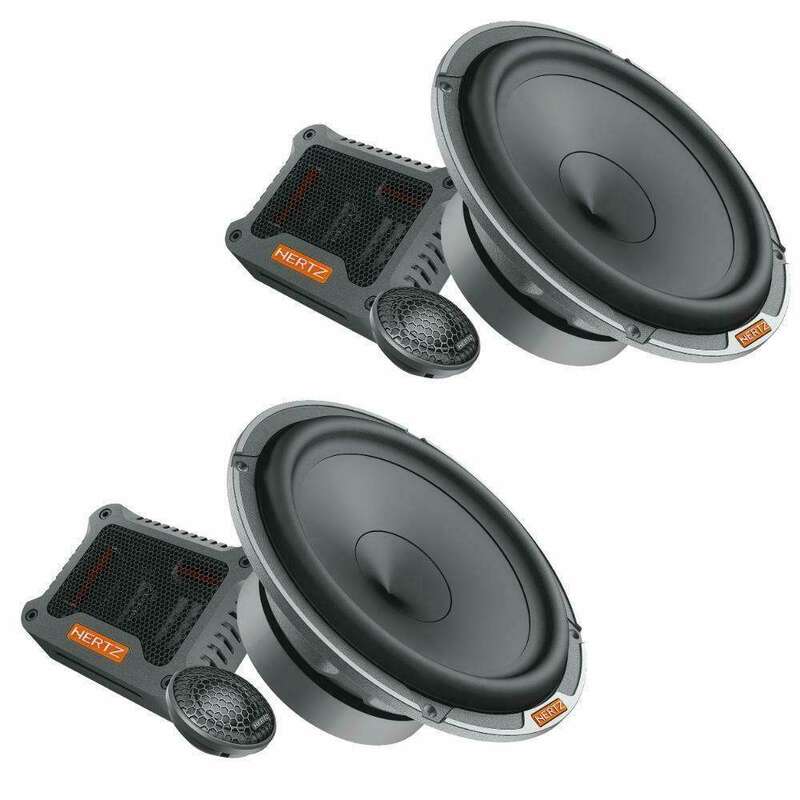 B 100 X W2100 mm plug &amp; play coax speaker with ribbed, impregnated paper membrane and integrated silk dome tweeter. 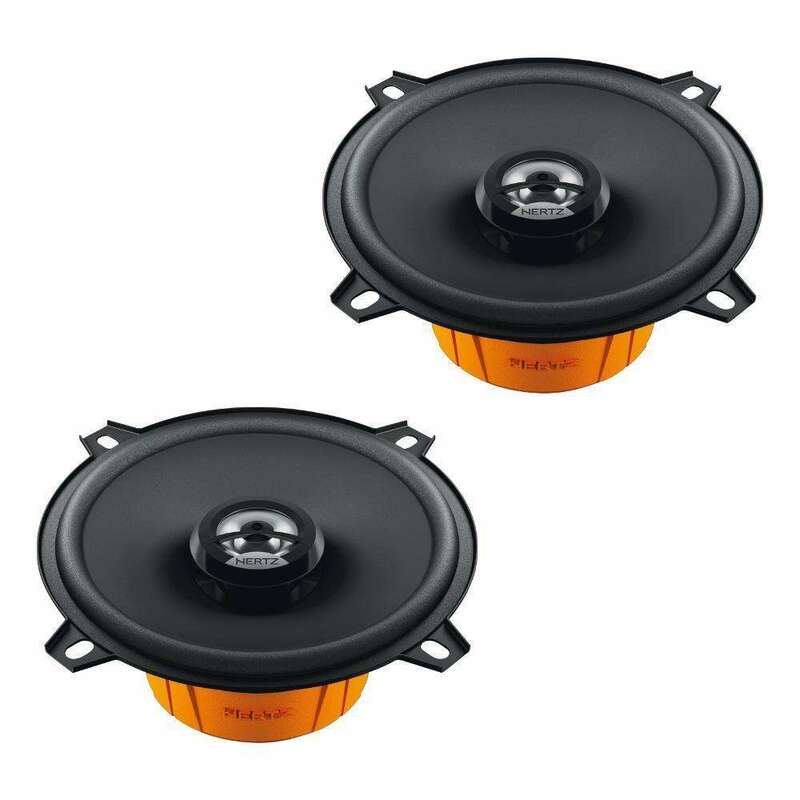 HMX 8 S Powersport coaxialThe HMX 8 S hi-performance powersport coaxial speakers is optimized to perform in infinite baffle, with a solid bass and an outstanding output. 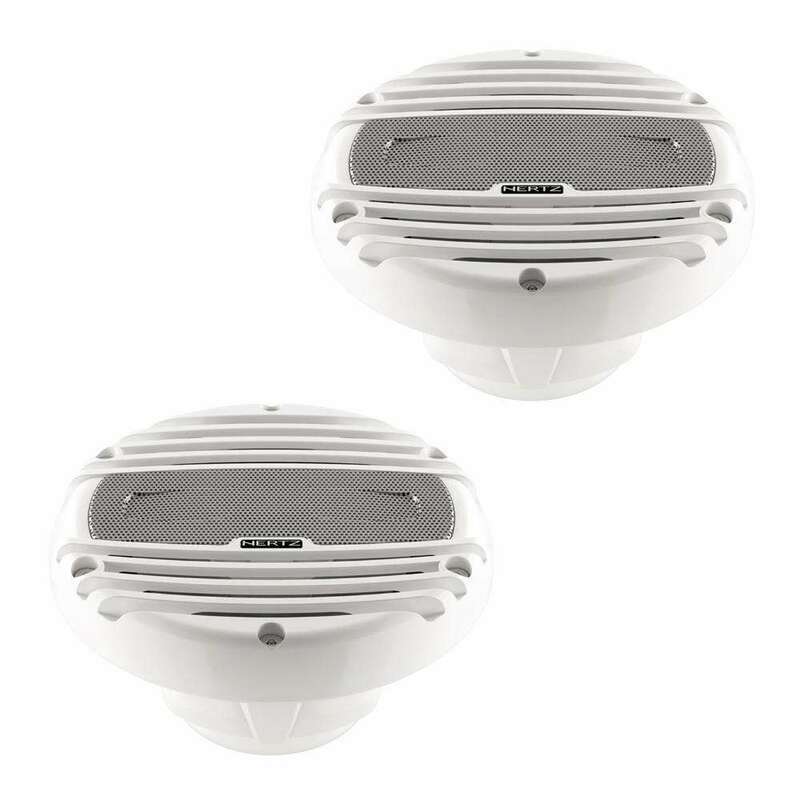 HMX 6.5 / C MARINE COAXThe HMX 6.5 hi-performance marine coaxial speakers, also available in the black option HMX 6.5-C, is optimized to perform in infinite baffle, with a solid bass and an outstanding output. 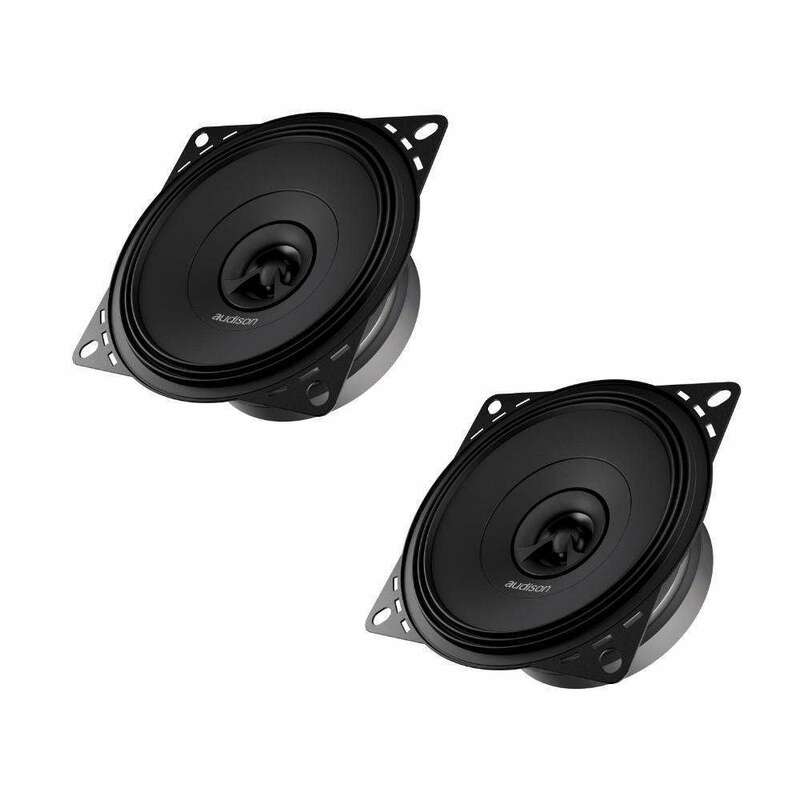 AP 6.5 Ω2AP 6.5 Ω2 woofer has been developed with 2Ω nominal impedance with the purpose of exploiting all the power made available by the AP8.9 bit amplifier capable of 65W into a 2Ω load. 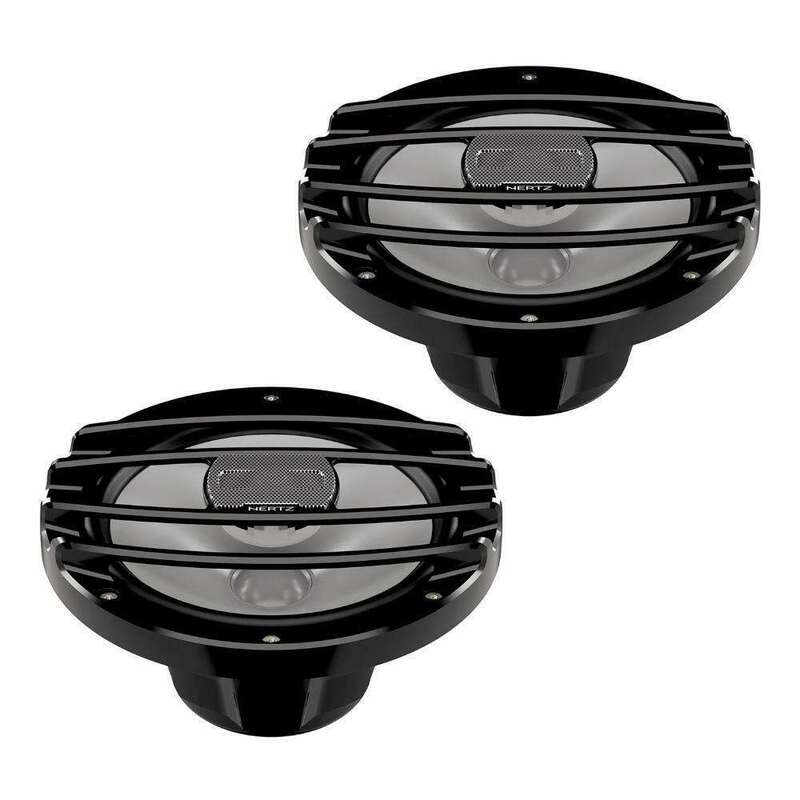 HMX 6.5 LD MARINE COAX RGB LEDThe HMX 6.5 LD hi-performance marine coaxial speakers with RGB LEDs lighting option, also available in the black option HMX 6.5-LD-C, is optimized to perform in infinite baffle, with a solid bass and an outstanding output. 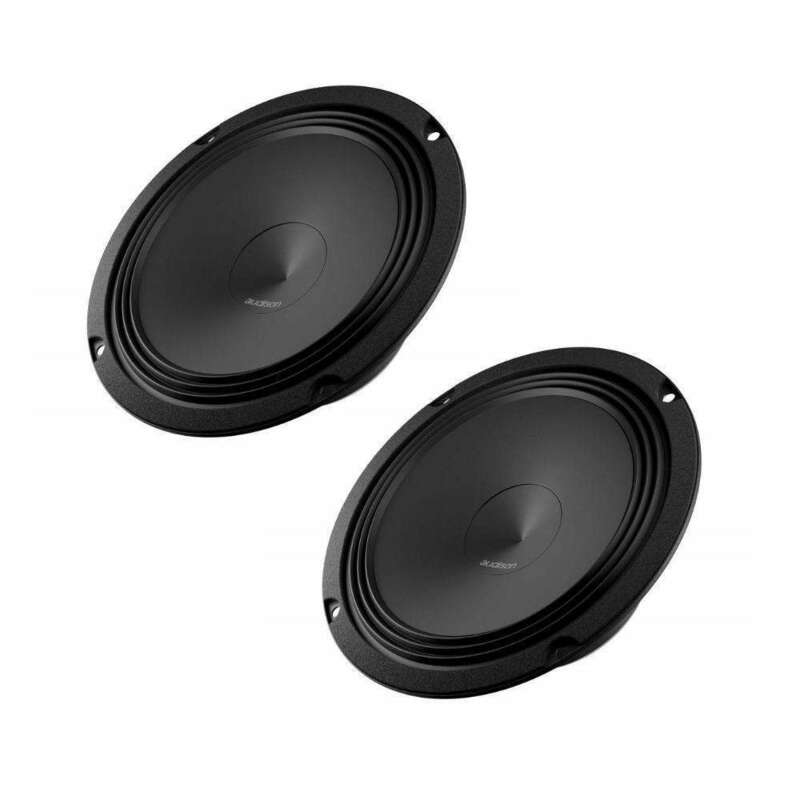 TH 1.5 II violino TWEETERTH 1.5 II violino is an extraordinary tweeter featuring a 34 mm CCAW single layer voice coil combining light weight, stability at lower frequencies and total absence of musical transients compression.